Hey there guys! Special mention to those online shoppers there like me wohooo! 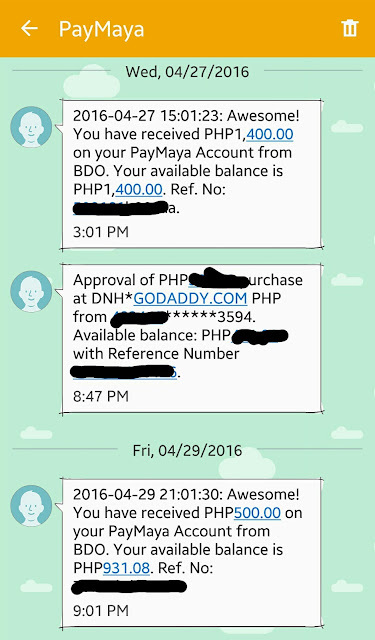 Online stores nowadays are offering wide range of payment methods but I just discovered an easier way. Credit card! Ooops don't worry because you don't have to wait long time to be approved when applying for credit card. Also, you don't have to worry about the interest, annual fee and all that shocking fees showing on your SOA because it is a virtual credit card. Yup! It is that cool, virtual! 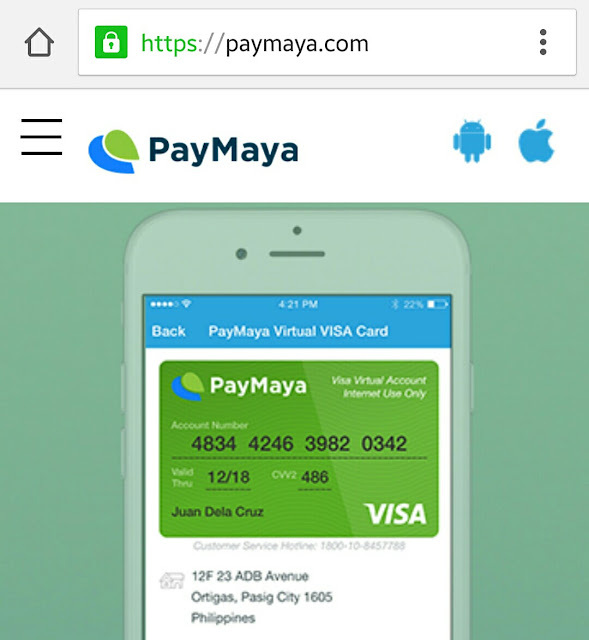 PayMaya is a free app that allows anyone to shop online even without a credit card. Just download the app, load up, and shop! Where can I use my PayMaya? You can use it for online purchases at any store that accepts PayMaya or Visa. 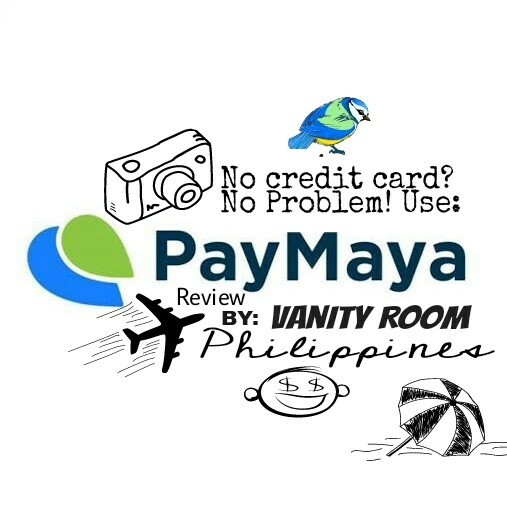 Shop online for clothes and gadgets, purchase concert and movie tickets, buy games and in-app purchases or get the best travel deals for your next vacation! By the way, your virtual card can be upgraded to reality haha yes! 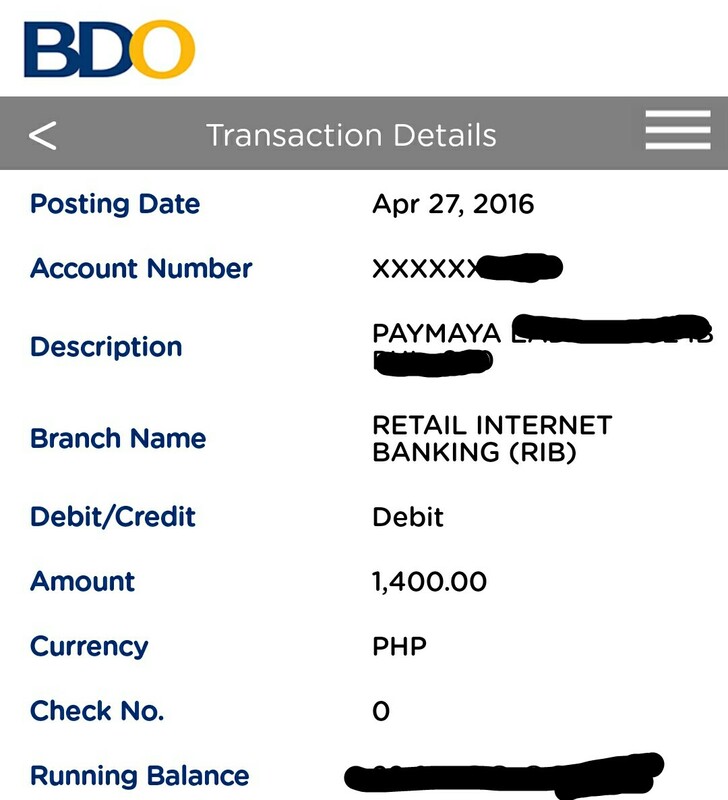 You can have your real PayMaya card. I just upgraded mine and waiting for it to be approved. 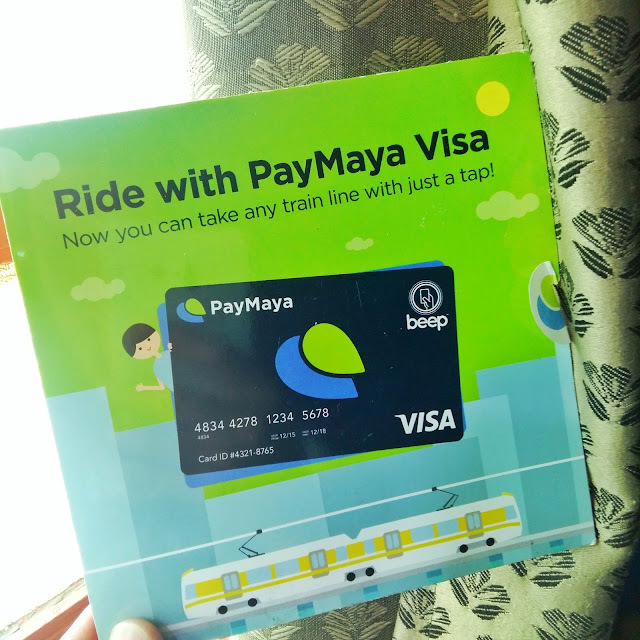 Once you have your card upgraded, you'll have the privilege to withdraw the amount you have on your PayMaya account and tap it on your next LRT ride. How cool is that? I'll update you guys the moment I received my card.